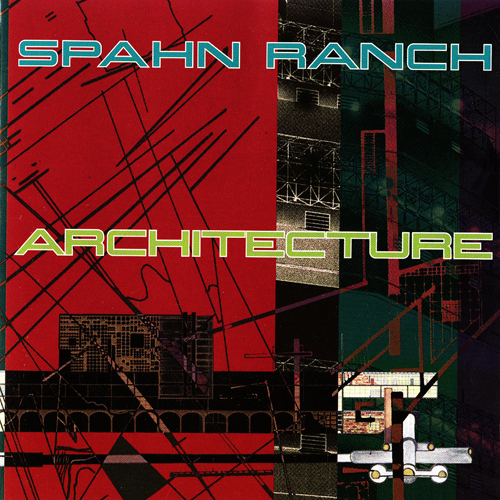 Having released The Coiled One, Spahn Ranch’s 1995 album, on Bandcamp in 2017, Cleopatra Records now follows up with the seminal electro/industrial band’s 1997 album Architecture. The album was notable for featuring guest performances by bassist Paul Raven (Killing Joke, PRONG, MINISTRY, etc. ), percussionist David “Glass” Parkinson (Christian Death), and guitarist Danny B. Harvey (The Head Cat, Nancy Sinatra, The Rockats, etc.). 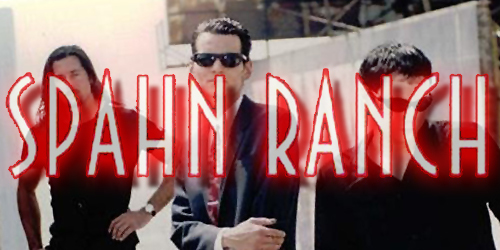 One of Spahn Ranch’s most influential and experimental albums for its incorporation of dub, drum & bass, and live guitar, the album also kickstarted a period of extensive touring in the U.S. and the band’s first appearances in Europe – spanning six countries, Spahn Ranch served as the support act for Apoptygma Berzerk in 1998. Spahn Ranch wasa formed in Los Angeles by Matt Green in 1992; vocalist Athan Maroulis joined as vocalist the following year, with the band becoming a staple of Cleopatra Records in the U.S., as well as Out of Line and Zoth Ommog in Europe. Disbanding in 2001 after the release of Closure, Maroulis then went on to form NOIR, while Green established himself as a producer and remixer.